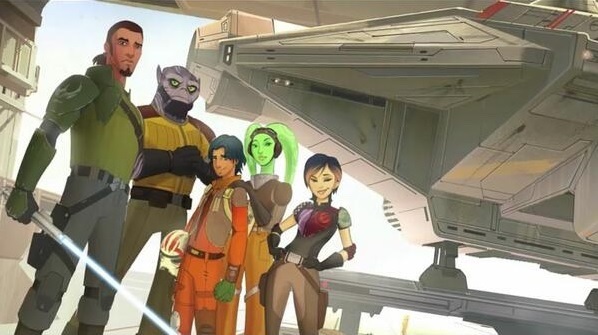 Give a big hello and welcome to the last and most important member of the crew, Hera Syndulla! 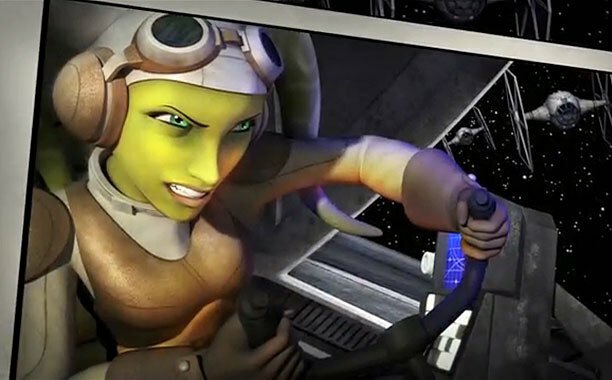 Voiced by Vanessa Marshall, Hera is a Twi’lek pilot, but not just any pilot. She’s the pilot and owner of The Ghost. She’s an expert at her craft and makes flying look unbelievably easy! 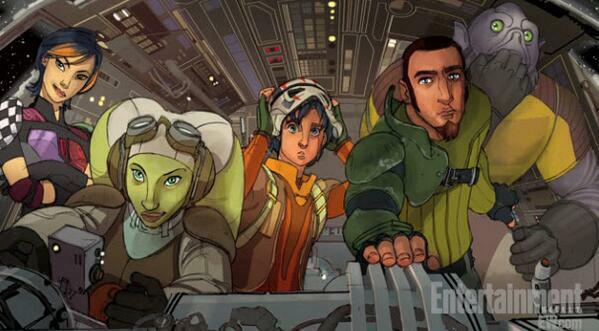 Hera is also the heart of the group, often bringing out and nurturing the best in people. 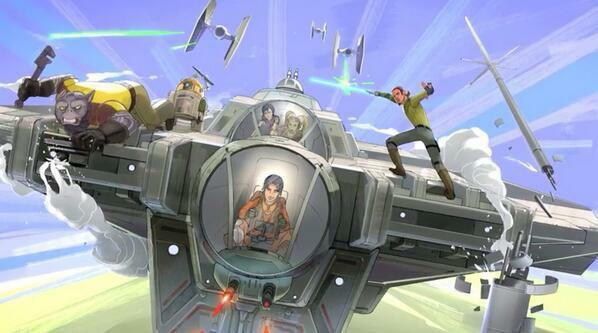 View her character video at Entertainment Weekly, and spread the word, we finally have the gang together!